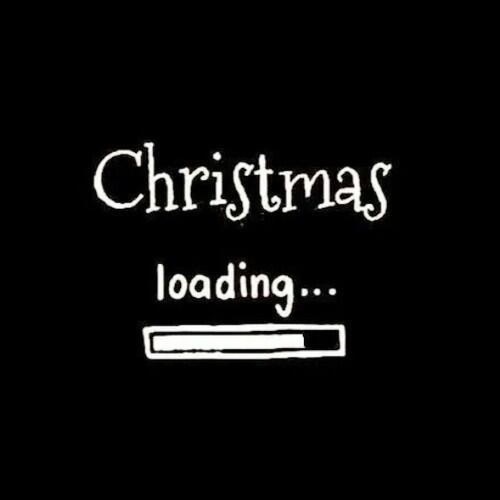 Do you know what my favourite thing about Christmas is? Aside from the gifts, the gift giving and the days off work (okay, so it’s not quite my favourite thing) … it’s being able to eat rum balls for breakfast. Today, I scoffed two rum balls after my morning walk. I figure they have Weet-Bix in them, so they are a legitimate breakfast food. Melt honey and margarine together on stove, mix into dry ingredients and add brandy. Roll into balls and roll in coconut. Makes around 7 dozen balls. Crush Weet-bix in a bowl and add all other ingredients. Mix well, refrigerate to set and then roll into balls and toss in coconut. Keep both lots of ball refrigerated until you want to eat them! 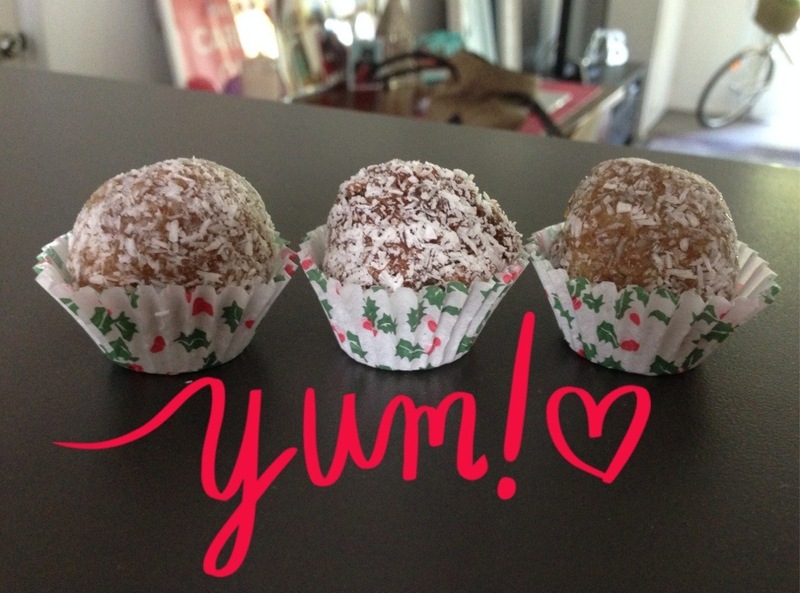 A rum ball between two ginger, macadamia and brandy balls.